The show’s first episode dropped on Hotstar and here’s what we feel about it. Abir’s comments to Mishti about letting good people with a pure heart into her life trigger a flashback from a childhood where we see a man (presumably her father) who leaves her. She then says that when one’s own family can desert their loved ones, one shouldn’t get too habituated to getting close to people. This then triggers a similar flashback in Abir. Kunal locates the bus that Abir is on, and the duo meet and Kunal tells Abir about Ketki. Abir and Kunal then leave to track Ketki, but on finding out that she was on the same bus as Abir, turn around to get her from the Kutch Utsav. At the Rajvansh Sadan, Meenakshi and her family lie to the groom’s family that Kunal and Abir have taken Ketki for a surprise. In the meanwhile, Mishti and Kuhu meet Ketki and she tells them her problem. 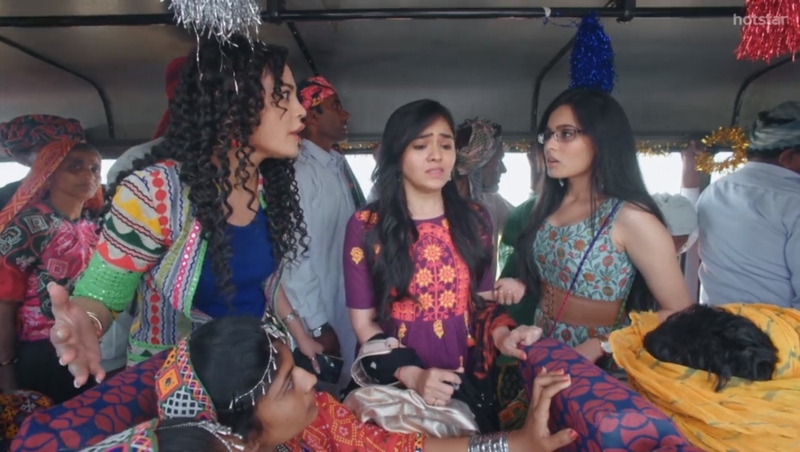 While Kuhu is of the opinion that Ketki should come with them, Mishti tells her to face her family and tell them that she does not want to get married. She video calls Ketki’s mother and the family sees it and gets tensed. This story is very different from its parent series Yeh Rishta Kya Kehlata Hai, a fact that we are thankful for. While the above-mentioned show imbibes family values and right teachings, Yeh Rishtey… is all about how a girl broaches the topic of weddings and the different opinions surrounding the subject, a much-needed discussion in society today. The shooting which has been done at real locations only added to the visual appeal of the show. 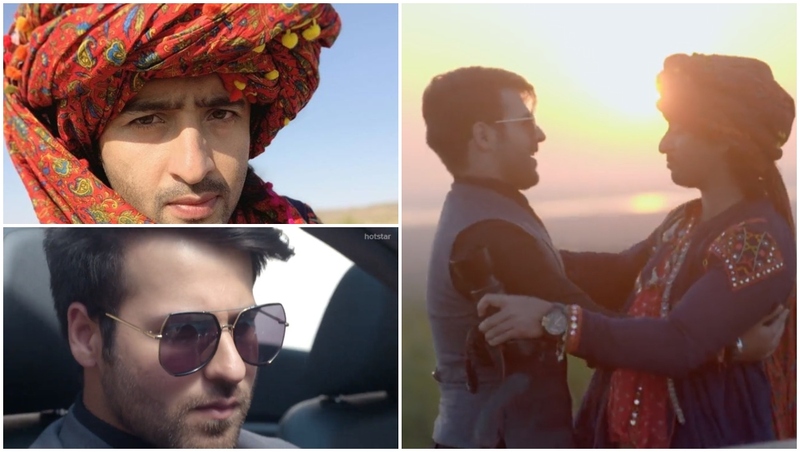 Actors Shaheer Sheikh and Ritvik Arora were the saving grace of the first episode. Rhea Sharma portrayed intense scenes beautifully, but her expressions slipped during conversations with Ketki and Kuhu in the bus (nothing that seeing her in more and more episodes won’t fix). The first episode of Yeh Rishtey Hain Pyaar Ke was fast-paced, crisp and also had the right amount of hits and misses, the clichés and drama. All in all, the story has the potential to pick up in the upcoming weeks.